Would you like company on your next bike ride? 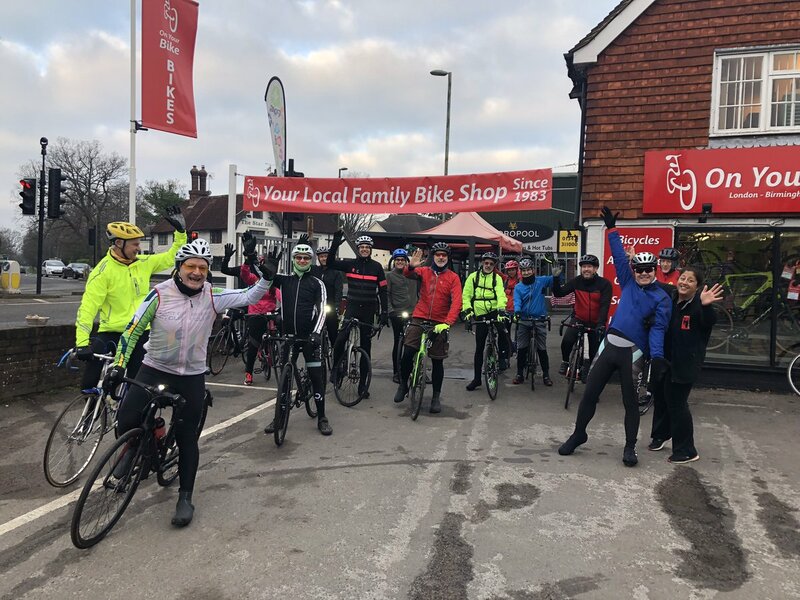 Join in the fun of the next Bike Shop Ride on Sunday 24th February. The ride leaves from the On Your Bike shop in East Grinstead.